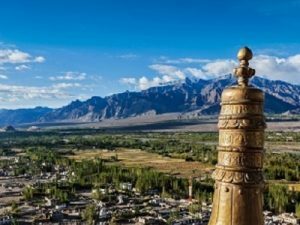 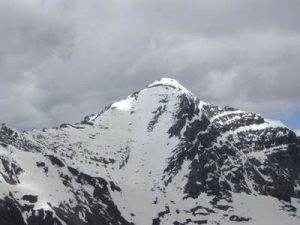 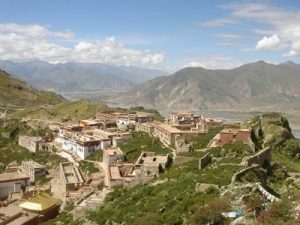 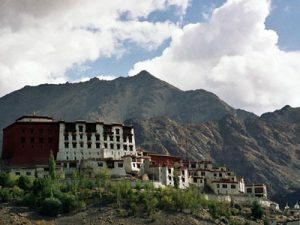 Glaciated peaks, high mountain passes, enchanting lakes and monasteries dating back in history. 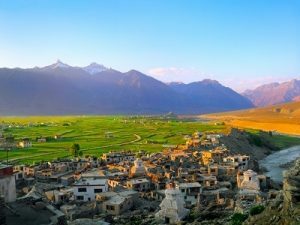 This mystical land of surreal beauty is located in the cold desert of the great Himalayas. 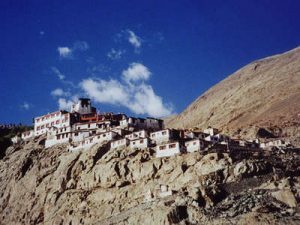 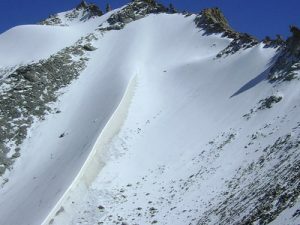 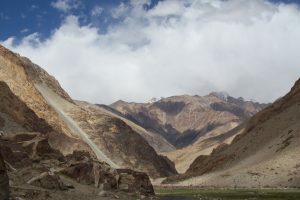 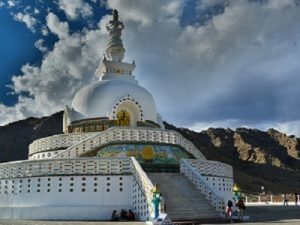 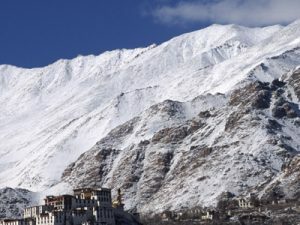 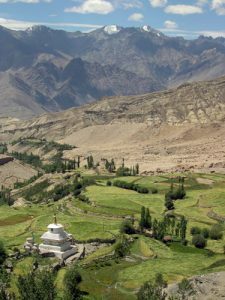 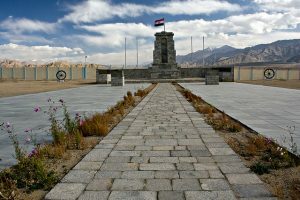 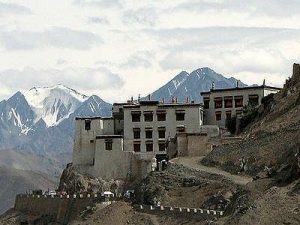 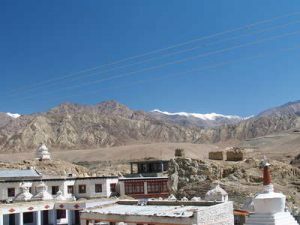 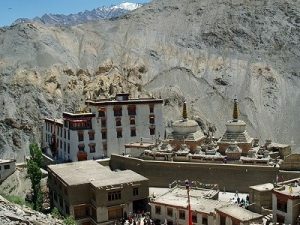 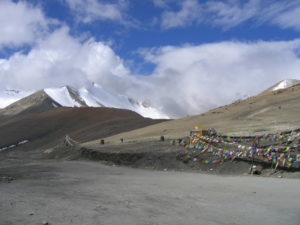 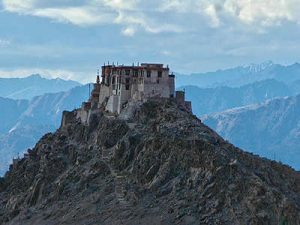 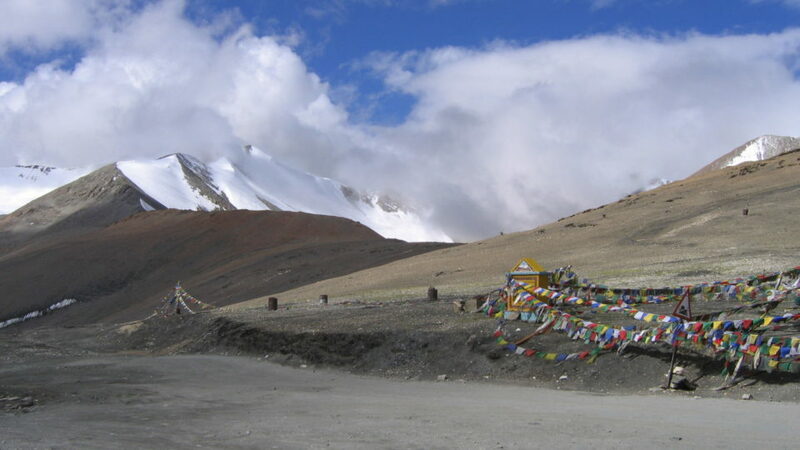 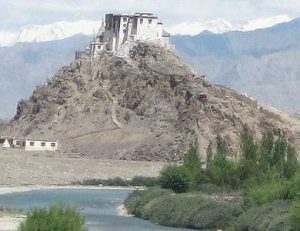 Ladakh often called ‘Little Tibet’ or roof of India is an ex Buddhist Kingdom. 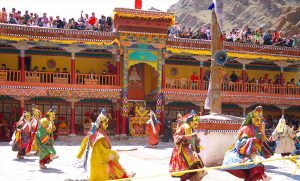 The colourful flags swaying with breeze transmit the spiritual messages along with prayer wheels being spun clockwise to soak the atmosphere with holy mantras and blessings. 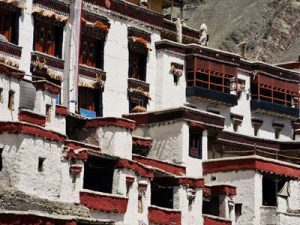 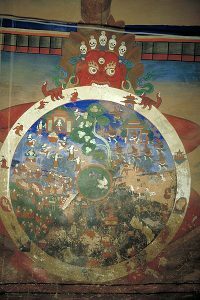 The land of Lama’s is strewn with iconic Gompas, Tibetan Buddhist monasteries. 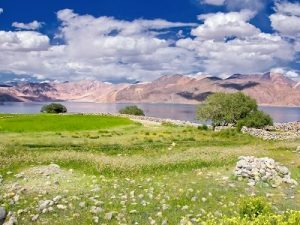 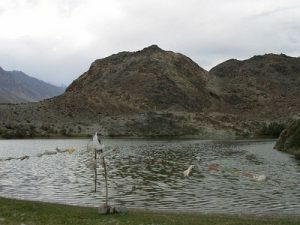 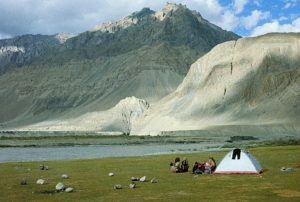 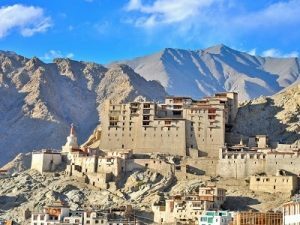 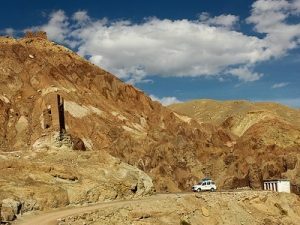 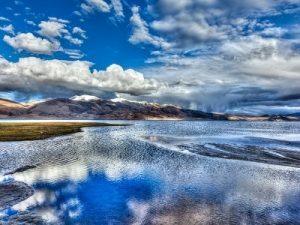 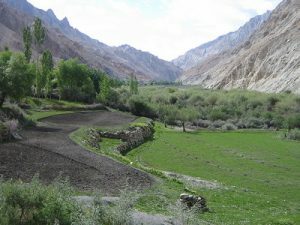 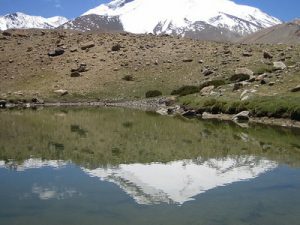 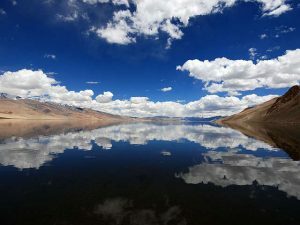 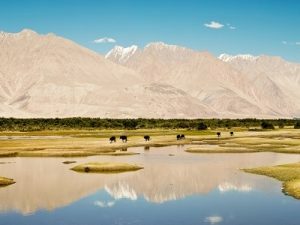 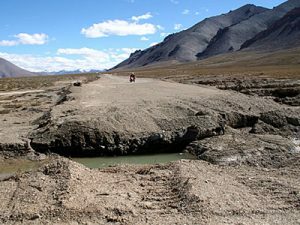 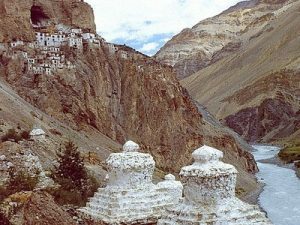 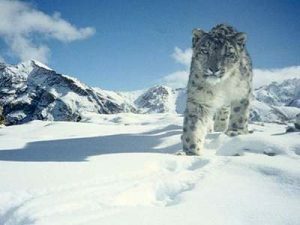 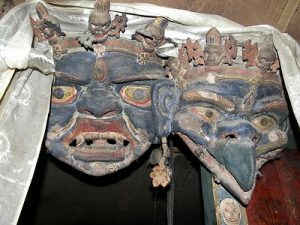 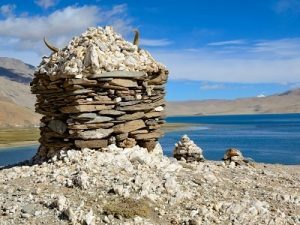 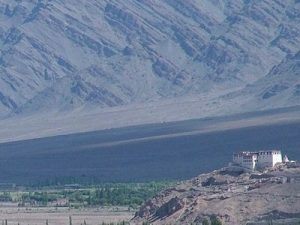 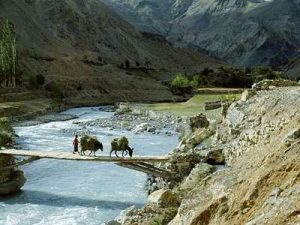 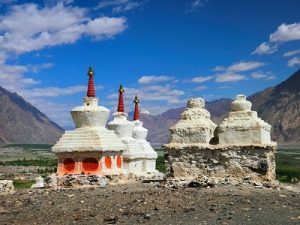 Explore Culture and Biodiversity of beautiful desert land, Ladakh in western Himalayas.